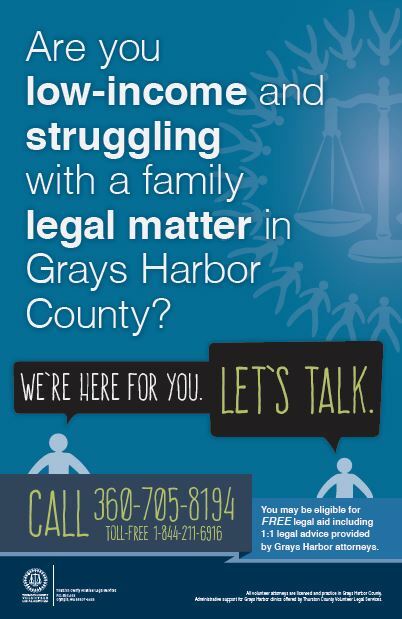 Thurston County Volunteer Legal Services extended their clinic availability to Grays Harbor in the winter of 2015. 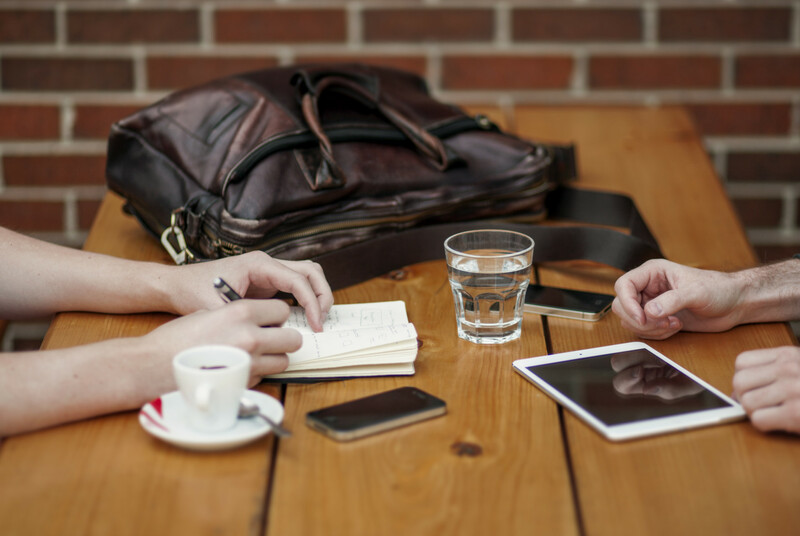 Thanks to a grant from the Grays Harbor Community Foundation and partnerships with local lawyers, the clinic is available to those who can’t afford legal advice otherwise. We used their current brand standards and colors to create local posters and brochure advertisements for the legal clinics.